Some suggestions for starting out. Where Can You Find Birds? Everywhere. The answer is: Everywhere. The granddaddy of all field guides. Roger Tory Peterson's "Peterson Identification System" (identifying birds using field marks) has been called the greatest invention since binoculars. It's been in print since 1934. Read it and follow it. For everything you want to know about birds, you can start right here. And consider becoming a member so you can help save the world. An often overlooked part of learning birding involves sound. 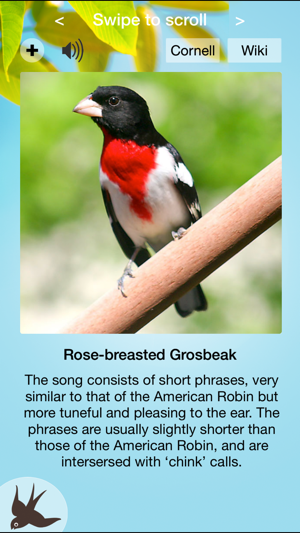 This app provides 300+ songs and calls from birds in mainland United States. Most of the clips are from the fantastic Macaulay Library at Cornell Lab of Ornithology. Answer five quick questions about a bird you're trying to identify or snap a picture of the bird and Merlin will come up with a list of possible matches. 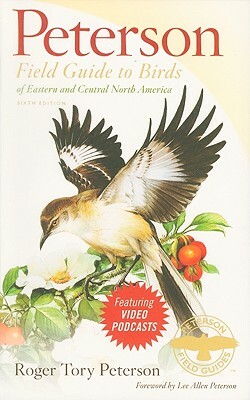 Great for beginning birders. 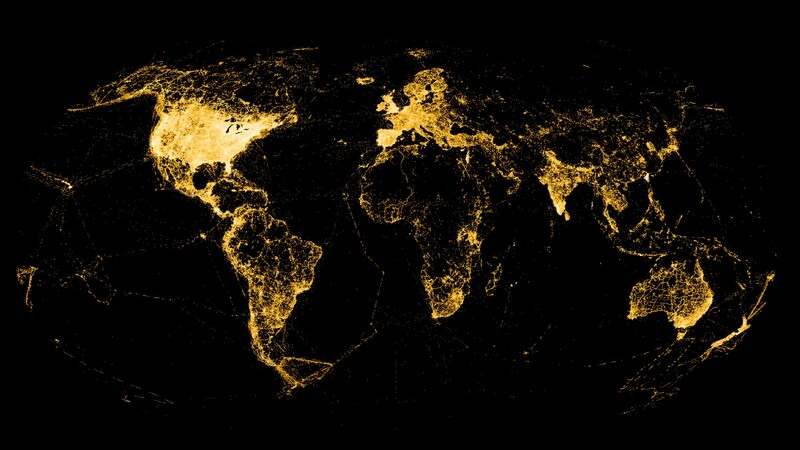 eBird is the world’s largest biodiversity-related citizen science project--more than 100 million bird sightings are contributed each year by birders around the world. Track your sightings, archive your data, access other birders' sightings, and contribute to science and conservation study all while enjoying the hell out of your birding treks. What's not to like? Includes more than 800 bird species. The guide includes color photos, range maps, audio recordings, and descriptive text including habitat, range, and nesting information. A list by Audubon of the best recommended inexpensive binoculars. But you don't need to buy a pair yet! Find your local Audubon chapter, nature center, or wild bird store to test-drive a few pairs and get expert advice. Great guide for beginners. 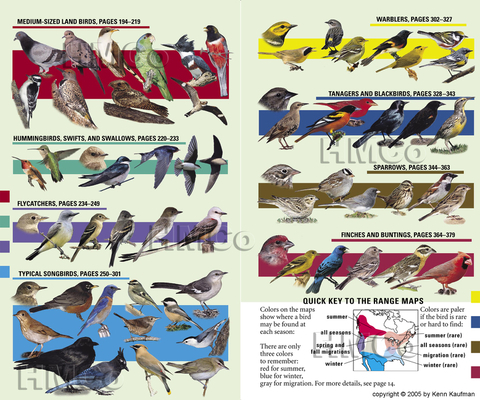 Browse through your guide before you go out to get a sense of bird families, their shapes and sizes, their activities, their habitats, and their songs and calls.